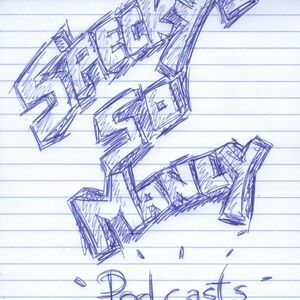 Specky&apos;s so Manly First Podcast in which Specky discusses about the current situation in Ukraine, why he hates alarm clocks and how hot some old actors can be. Rain can give you cancer. Ok, US was not the only country to invade Iraq, Arabian Union, and Afghanistan. The British also have plenty of bases in those countries too…. Do your research.